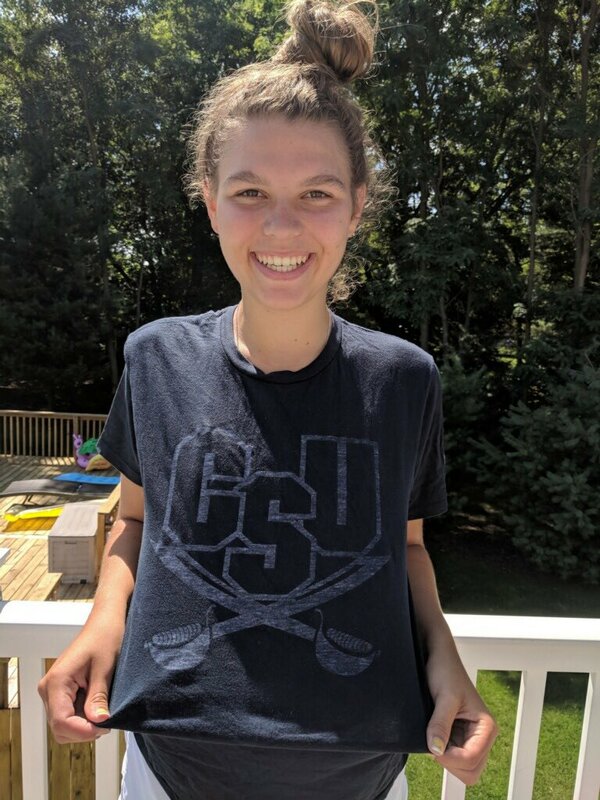 Class of 2019 setter Emilee Karelse has verbally committed to the Charleston Southern University women’s volleyball program. Karelse will be a senior once the new school year starts soon at Rockford High School in Michigan. As a junior she helped to push her team to a 53-5 record that included an undefeated record in district play and an appearance in the second round of the MHSAA Class A State Tournament. Individually, according to her MaxPreps profile, she recorded 247 assists (5.5 per set), 24 aces (0.5 per set), 21 digs (0.5 per set), 15 kills (0.3 per set) and three blocks in 45 sets of play during her second season of varsity. Charleston Southern finished 8-22 overall in 2017 with a 3-13 mark in the Big South Conference. The Buccaneers have two setters on their 2018 roster, both of which are on pace to return in 2019 to join Karelse at the position.